Kings Of Black Metal 2016 will take place at Stadthalle Asfeld in Alsfeld Germany on April 22-23, 2016. 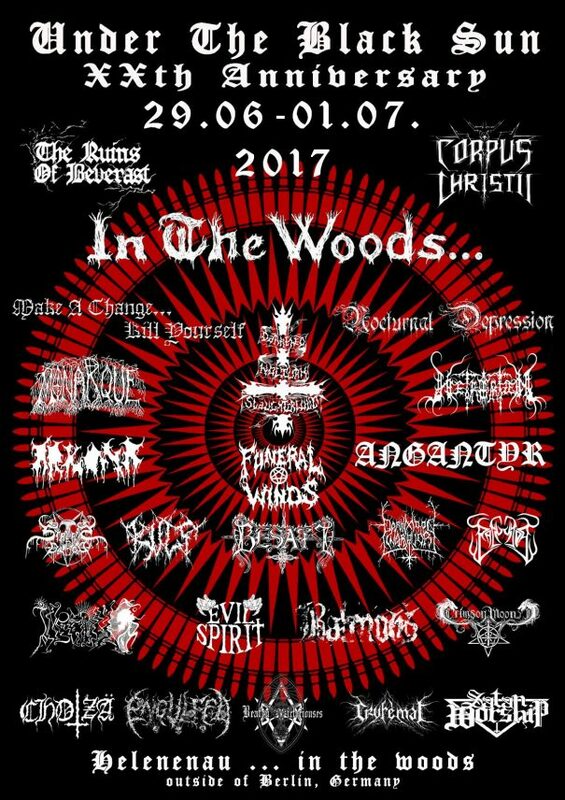 Archgoat, Taake and Primordial are among the bands that will perform at Kings Of Black Metal 2016 festival. Metal Magic Festival will take place in Fredericia, Denmark on July 10-12, 2014. 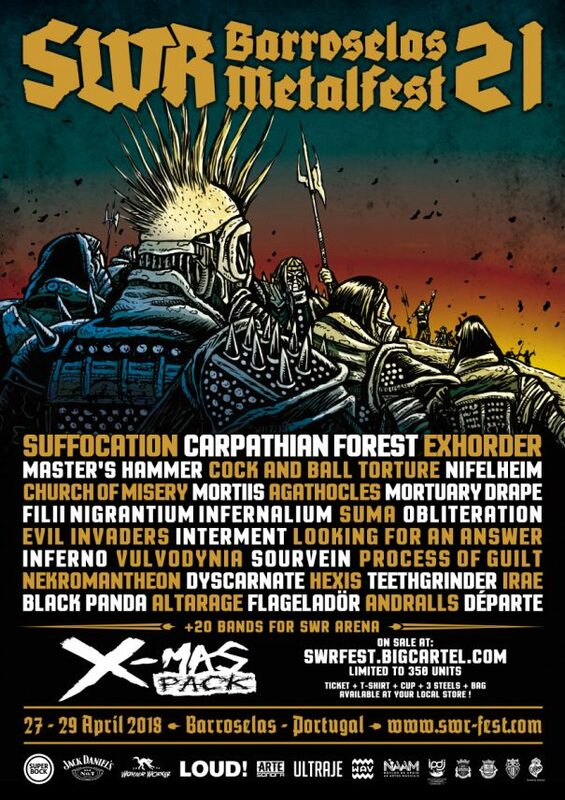 Aura Noir, Nunslaughter and Desolation Angels are among the bands that will perform at the Metal Magic 2014 festival. Les-Fest 3 will take place in Wiston Lodge, Wiston, Lanarkshire, ML12 6HT, Scotland on June 27-29, 2014. Bleed From Within, The Dirty Youth and Demonic Resurrection are among the bands that will perform at the Les-Fest 3 festival. Exodus, Amon Amarth, Wizard, Hammer of the Gods and Inferno have been confirmed for Hammerfest IV festival. Hammerfest IV will take place at Pontins Holiday Village in Prestatyn, North Wales on March 15-18, 2012. Anthrax, Paradise Lost and Amon Amarth are among the bands that will perform at the Hammerfest IV 2012 festival.